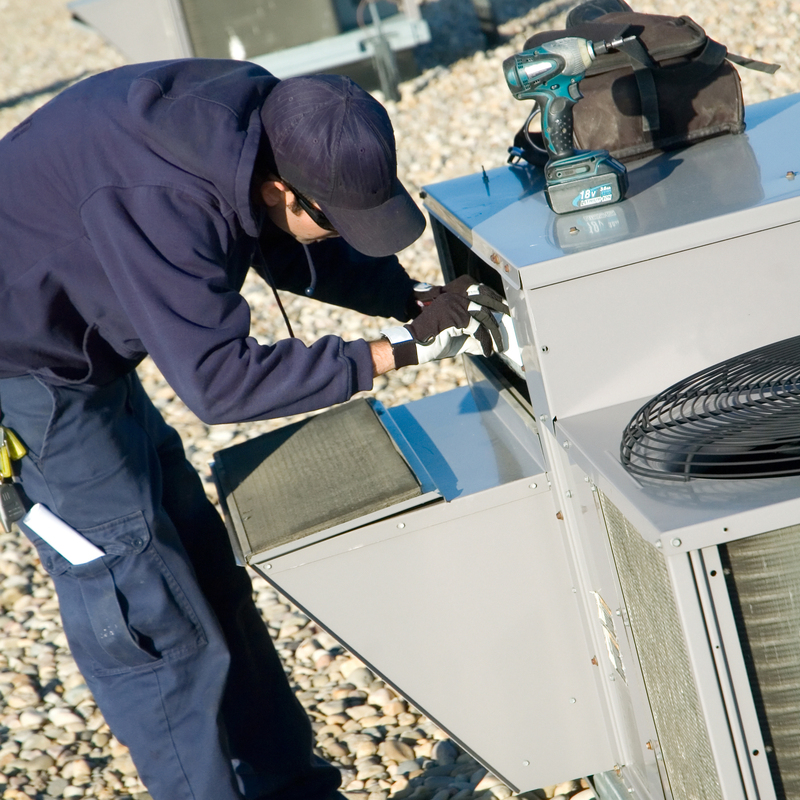 At Arrow Flow Company we service a broad range of commercial HVAC equipment as well as industrial ventilation equipment, pumps, and other mechanical equipment used in your facility. We also provide a full line of preventive maintenance service. Maintaining your HVAC equipment on a schedule not only improves your indoor air quality (IAQ), ensuring the health of your employees, but also keeps your HVAC equipment running efficiently, saving costly downtime and saving your company utility cost. 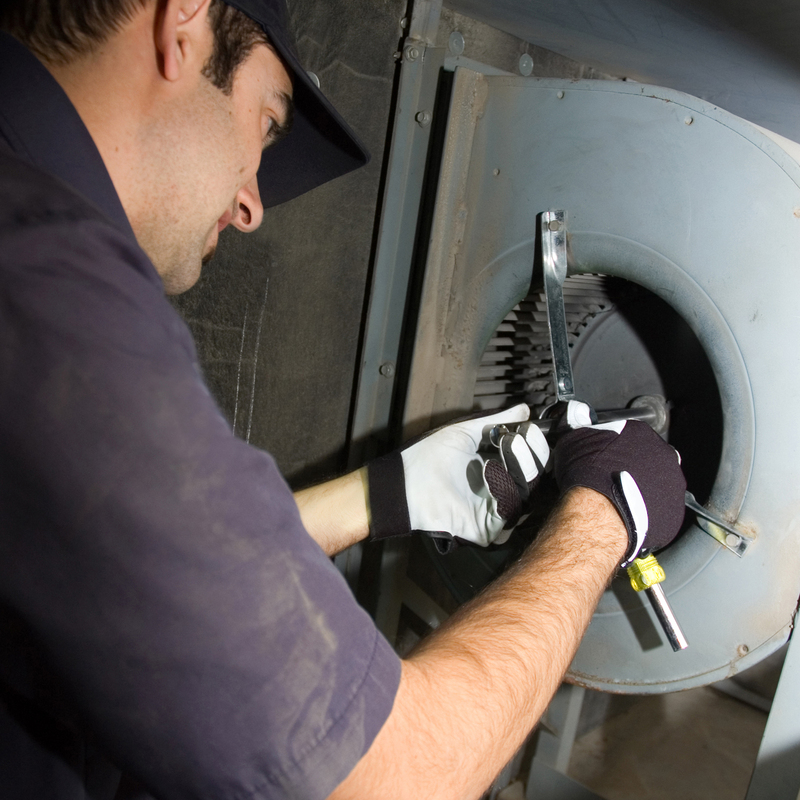 Let us provide a solution for your HVAC service needs today. Electricity and seamless energy govern the modern city life. Undoubtedly, the way of electric connections help in bringing machines to life is of paramount concern. From the entry system to the elevators, to the machinery big and small, every industry depends on the electricity. The air conditioners, air heaters, humidifiers, air ducts, and ventilation ducts are also important. However, these ducts should work smoothly and there should not be any problem in the double- jacketed walls and in the construction as a whole too. If you are from Wood Dale and are looking for electricians to install the HVAC vents and the air ducts and to set up the entire construction of the building, then you have the best HVAC Contractors Wood Dale, IL. For lighting retrofits, generator or emergency services, or even for the hydronic heating or for process piping, machine relocation, and for ventilation and dust collectors, contacting the appropriate professionals is essential. Call the professionals of HVAC Wood Dale, IL for bringing in all the necessary tools for installing these electrical appliances and give the right connection. Caution while dealing with electrical appliances: One has to exercise great caution and only top-notch experts from companies like the Arrow Flow Co shall know that for installing HVAC or ventilation or even exhaust fans, one has to calculate many things. One has to calculate the load and even a good and accommodative place for the fan coil unit. The trained electricians shall know that it is a work where even carpenters and technicians shall be of great help to construct platforms for installing the unit. This is necessary while also connecting the Refrigerant and the supply tubing ducts while installing the return air unit. Such highly proficient works are only practical when the electricians come from a reputed and licensed firm like Arrow Flow Co. The company has trained staff that makes sure that whether it is installing HVAC units or ventilation units, and processes piping for residential or commercial buildings, they do it with precision. Since they are aware of the kind of work, they have to do and the area in which they have to do, they do not dilly-dally in the work. They go and set to work in as little time as possible. This is necessary since only proper installation and repair works shall reduce the chances of any load-related accidents.